Founded in 1869, the Dana School of Music at Youngstown State University is one of the oldest music schools in America. This year, the school celebrates its 150th anniversary with a focus on its growth, guest artists, lectures and performances. Bill Byo, professor of bassoon and music studies since 1957, said Dana went through multiple hardships before becoming recognized for the musical excellence and education it currently embodies. 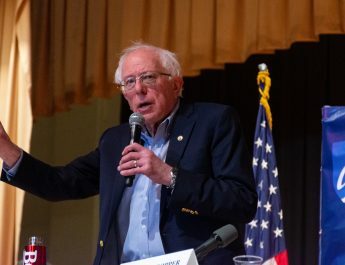 Byo said as a result of Dana’s financial hardships, Lynn Dana Jr. and the Board of Governors of Youngstown College discussed making the institute an integral part of the campus. Byo said the growth and strength of the musical community has been a pleasure to experience throughout his years of teaching. He said he has seen a lot of changes, including the faculty and staff growing from nine to over 50. “The school also went from one band and a brass ensemble to the many ensembles people see and enjoy today,” Byo said. Stephen Gage, director of bands and orchestra, said it feels extraordinary to celebrate Dana’s impact on its students and the Youngstown community for its 150th anniversary. Gage said the world-class faculty of Dana also gives the school international flavor and diversity. He said each of the faculty shares gifts with the students every day and the cumulative effect of that is extraordinary. “Byo has been working here for 60 years and when he works with students, he’s sharing so much knowledge and artistic experiences from his life,” Gage said. 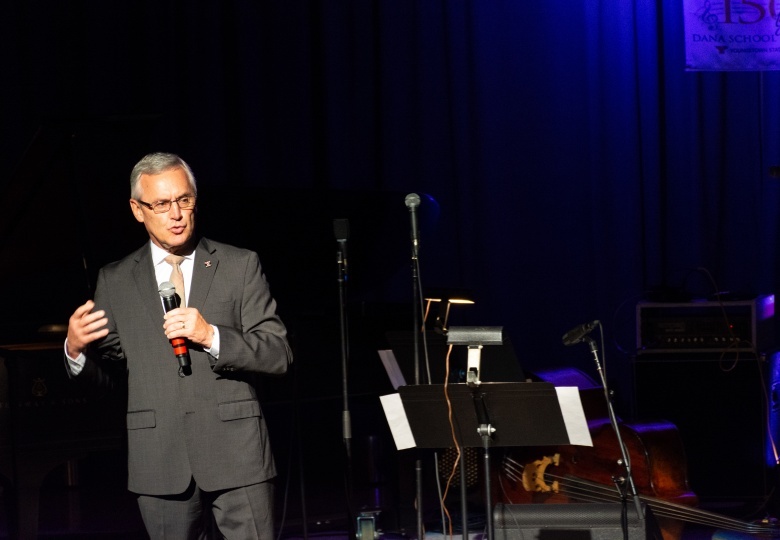 Gage said the Jazz All Stars concert at the DeYor Performing Arts Center Sept. 16 was the perfect way to kick off the 150th anniversary celebration. 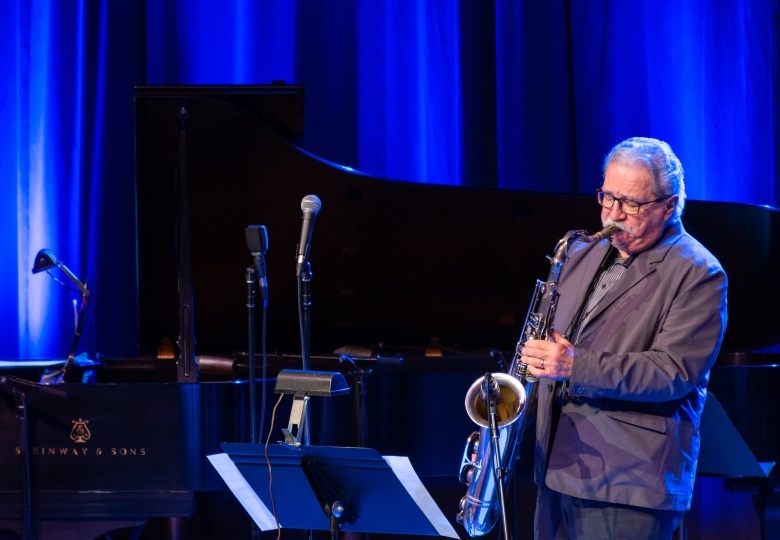 The concert featured Phil Palombi on bass, James Weidman on piano, Daryll Pellegrini on drums, Ralph Lalama on the saxophone and Sean Jones on the trumpet. They are Dana graduates and five of the best musicians in the country. The musicians opened their performance with originals by Ralph Lalama, including “Da-Lama’s Da-Lemma” and “Erie Avenue,” and the second half of the concert focused on Jones’ pieces. Gage said he remembers when Jones was just a sophomore in high school. He said one of the coolest things about his job is to see students grow up to be amazing musicians. 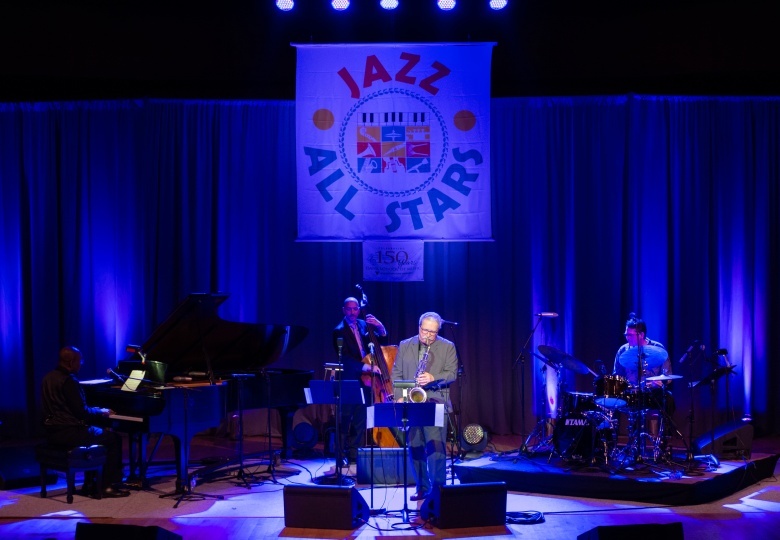 The idea for the Jazz All Stars concert came from Bill Bodine, a Grammy award-winning composer and Dana graduate. 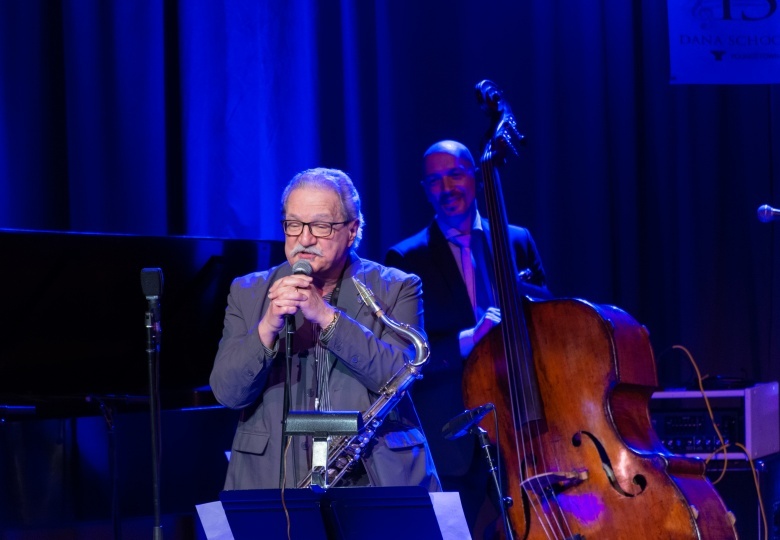 All proceeds of the concert went to the Tony Leonardi Scholarship Fund, named in honor of the late professor who built Dana’s jazz program. The Dana School of Music will continue its celebration throughout the year with collaborations between YSU’s Department of Theatre & Dance and Ballet Western Reserve.